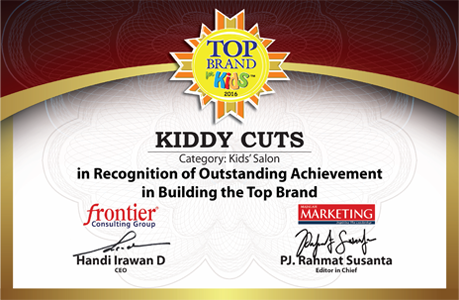 With the increasing growth of KiddyCuts since 2001, the salon has now become available to its customers in almost all of the provinces in Indonesia. It all started with a chat with good friends sharing the same experience of the difficulty in getting their children to get a hair cut. An idea came to create a salon specifically geared for children offering the best experience in hair cut and a fun and adventurous hair care. KiddyCuts inspires children to care for their hair and scalp and teaches them that appearance, neatness and cleanliness are a part of the important foundations in their growth, which in turn will helpwith their self confidence. In its path, KiddyCuts not only grow its business in the hair cut service but also started to develop hair care products to answer customer needs and demands. 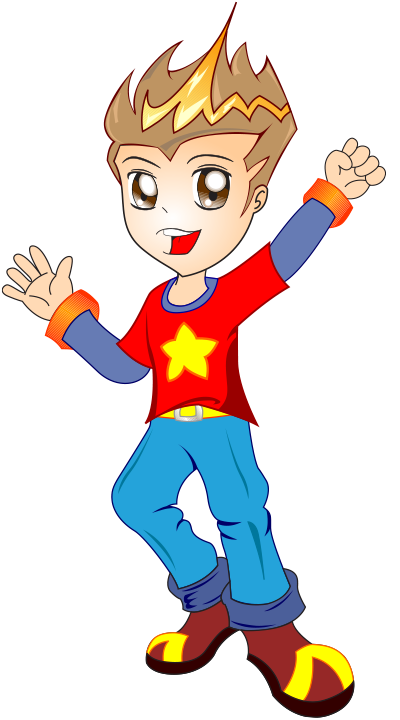 KiddyCuts based its concept on high class and outstanding quality of services provided to every customer. This is the competitive advantage of KiddyCuts especially now in facing tighter business competition. With the growth of the middle class group in Indonesia, which now almost reaches 60% of the population (source: World Bank, 2013), the growth of young families as a potential market is also increasing. This is an opportunity KiddyCuts is taking advantage of to expand its business. 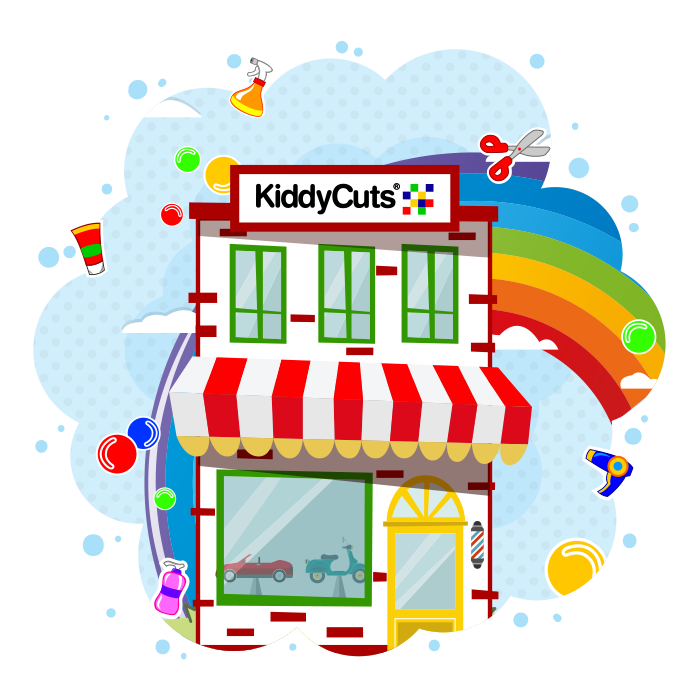 With a Licensing business model, KiddyCuts is optimistic that it will continue to be a leader in the industry. 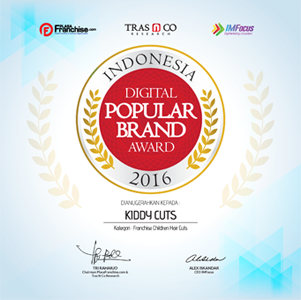 To reach a continuous growth, KiddyCuts will continue its vow of excellence to protect the trust and hope of its customers and stakeholders. 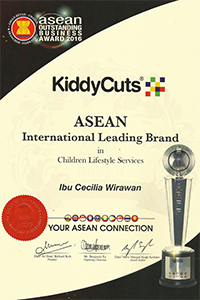 KiddyCuts started in Jakarta, Indonesia in 2001. We offered a revolutionary way of providing fun and enjoyable haircut experience for families with mall children that quickly became the trademark of our services. We applied winning solutions to the problem, which completely eliminate children’s fuzziness prior to and during their haircut session. Armed with first class business concept and friendly services, KiddyCuts has become the favorite among thousands of happy families. Our commitment to provide great services and experiences for our clients and their families fits in perfectly with the needs and lifestyles of metropolitan families. For many families, the first haircut session at our salon is a life changing experience. Haircut is no longer a frustrating task but an enjoyable family outing. It is now an activity together that the whole family looks forward to having again soon. As a pioneer in Indonesia’s children salon, KiddyCuts has the moral obligation to help children grow and develop the awareness of maintaining self-cleanliness by keeping clean hair and clean scalp while continuing to be stylist. Keeping oneself clean leads to self-confidence and independence in children, giving them a sense of accomplishment. When children are able to do tasks that are within their age group, they feel satisfied and starting to believe in themselves, which in turn will help them to grow into confident young adults. Here at KiddyCuts we transformed the stressful experience of children’s haircut to an enjoyable and fun family experience for the kids, parents and all family members involved. This business approach combined with our philosophies, have helped us reached growth and success, which we gladly shares with our licensees. KiddyCuts mempunyai fasilitas yang dapat membuat anak Anda nyaman ketika Hair Cut. 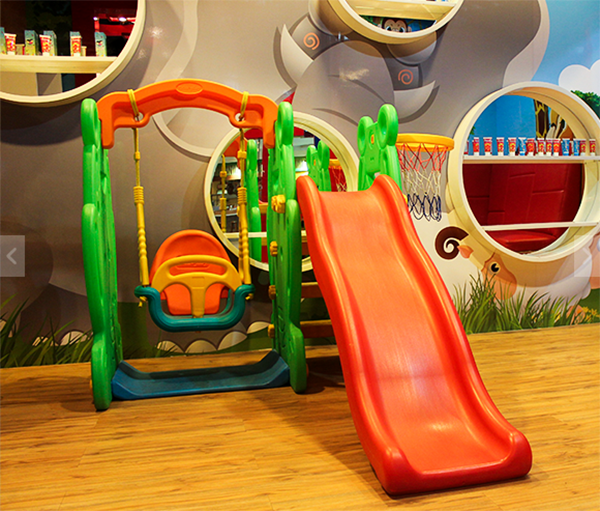 *Fasilitas ini hanya terdapat di outlet KiddyCuts tertentu. to start your own KiddyCuts business. assistance and service quality control. Karakter Kiki & Didi diciptakan untuk menginspirasi anak-anak indonesia untuk menjadi anak yang sehat, bersih, dan gaya. Kiki dan Didi merupakan adik-kakak yang meperhatikan kesehatan serta penampilan rambut mereka, mereka selalu ingin tampil stylish dan rapih dalam setiap kesempatan. Agar dapat menjaga penampilannya Kiki dan Didi rutin dating ke KiddyCuts untuk menjaga kesehatan serta gaya rambut mereka. Mereka bermimpi untuk menginspirasi anak-anak Indonesia agar anak-anak Indonesia menjaga kesetan rambut, tampil rapih dan bergaya. KiddyCuts adalah tempat potong rambut yang ramah anak dengan konsep unik yang membuat anak-anak Indonesia nyaman memotong rambutnya di KiddyCuts. Hingga saat ini KiddyCuts telah mendapatkan banyak penghargaan .